Rivanna Music was established in 1988 by singer/songwriter and music therapist Cathy Bollinger. She writes children's music that is so fun that kids don't even realize they're learning lessons. Her songs teach social skills, reading skills, and other important daily living and school readiness skills. 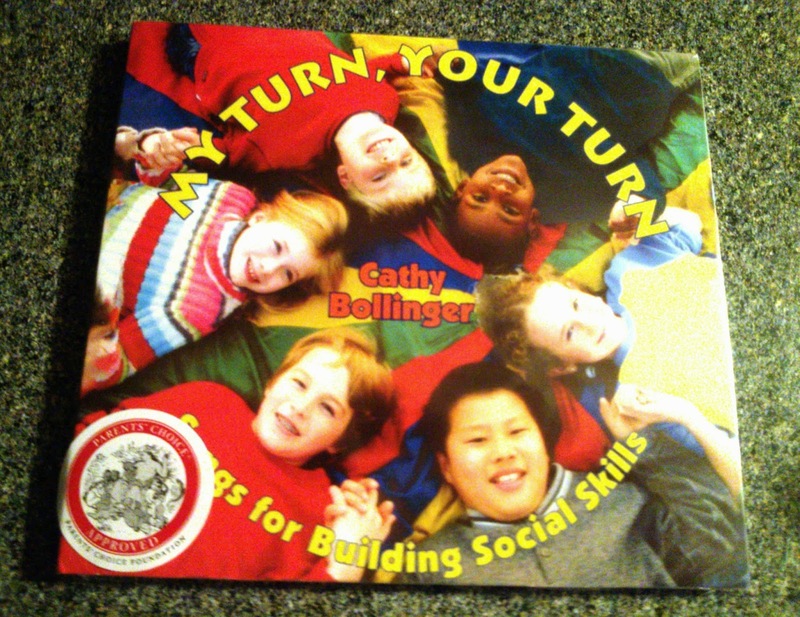 We received the My Turn Your Turn: Songs for Building Social Skills CD for review. The songs use descriptive, story-like phrases to help children learn how to engage with others. 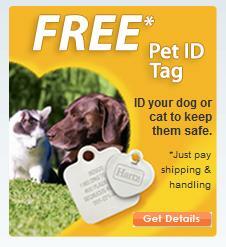 They touch on everything from taking turns to asking for help to handling anger. The music is so much fun and actually really enjoyable even for me as an adult! It isn't the type of children's music I'm used to, it is catchy and fun with great melodies and instrumentals. There is even a song with bluesy harmonica that I really like. Sophia (4) and Bobby (2) love the music, and have started learning the words already. They sing and clap along to "People Like It When I Say Hi" (and I admit, so do I!) which is a super catchy and upbeat song. During the song "I Can Help Somebody Out", Sophia said "I can help you mom, sometime!" It was so cute. These songs are perfect for toddlers and young children who are just learning and building social skills. Songs about taking turns are perfect for 2 year olds like Bobby, who sometimes don't understand what it means to share and take turns. The CD also includes some tips and suggestions on how to aid your child in learning these skills. I'm very impressed with the quality of the music, and happy to finally have a children's CD that I enjoy listening to as much as the kids. 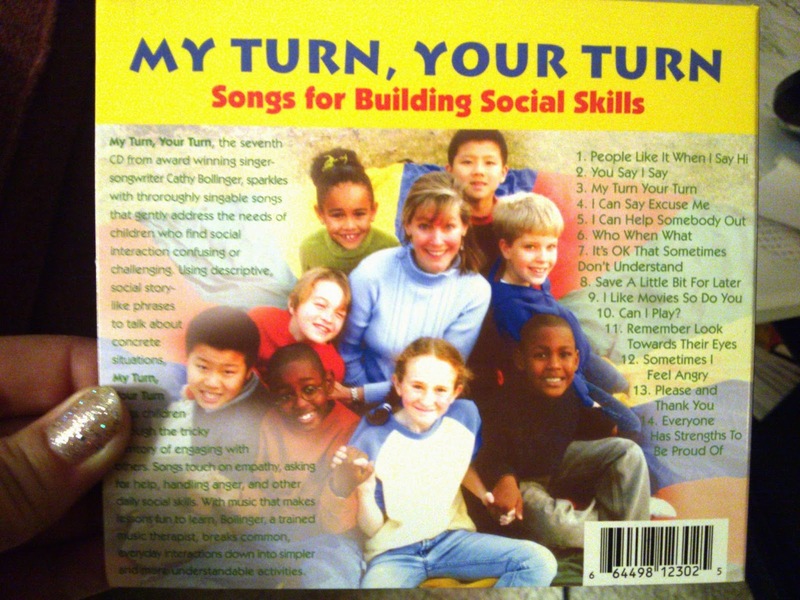 Overall, My Turn, Your Turn is a quality children's CD with important lessons that will help your child learn and grow through fun music.